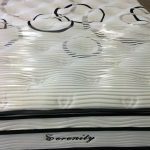 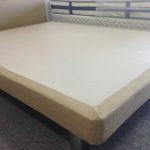 For those looking for a middle of the road inexpensive quality mattress. 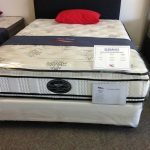 This Selene single sided pillow top mattress has a top component that supports a great nights sleep with minimal partner disturbance. 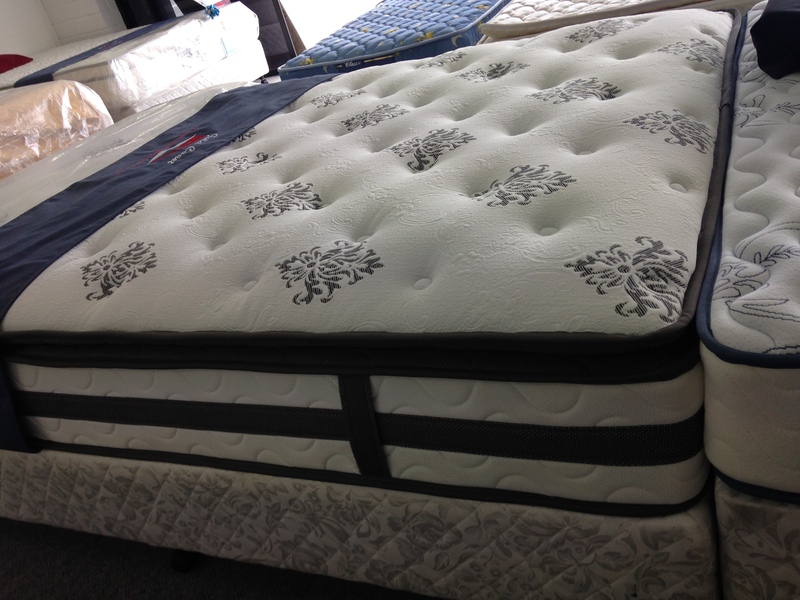 Incorporates a pocket spring system with a dual 6.5cm soft knitted multi-layered quilting. 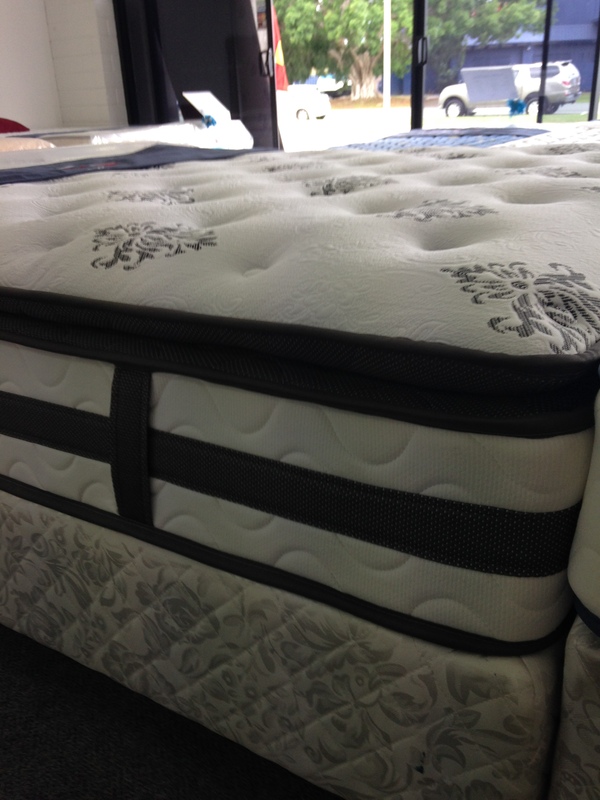 Includes edge support technology with soft knitted fabric. 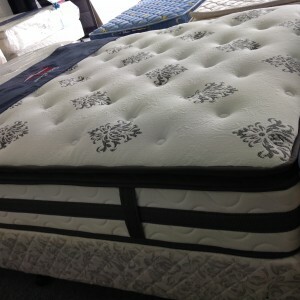 Is a medium feel mattress. 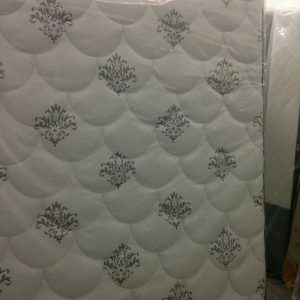 Queens size temporarily out of stock, new Queens available in April. 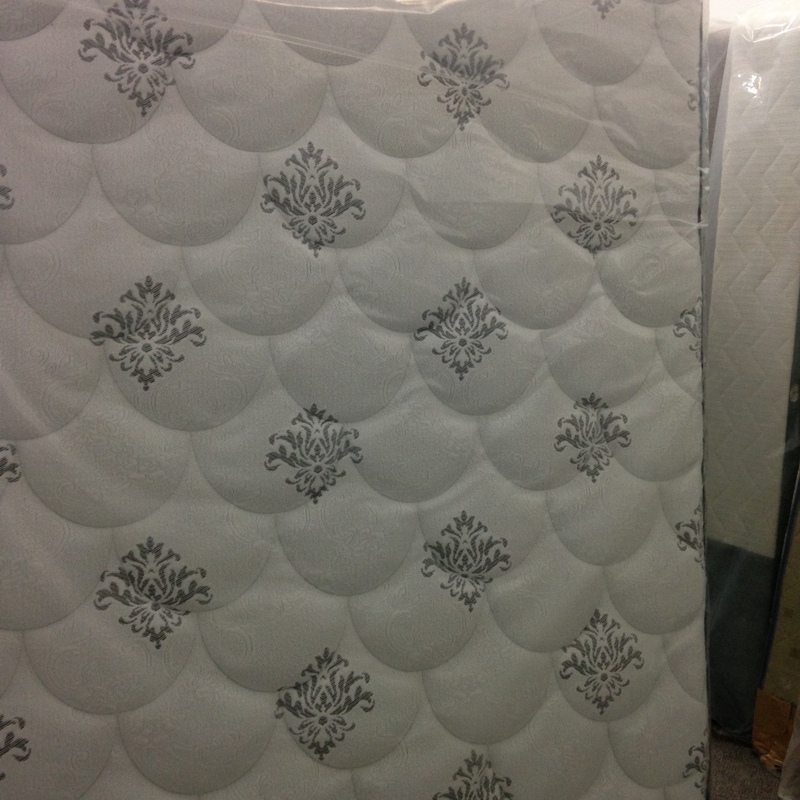 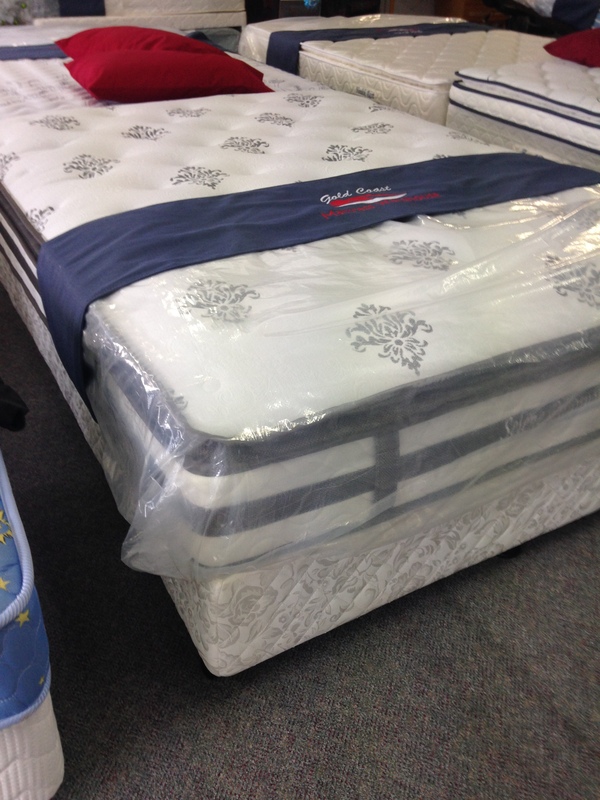 This Selene single sided pillow top mattress is the start of the deluxe style mattress range. 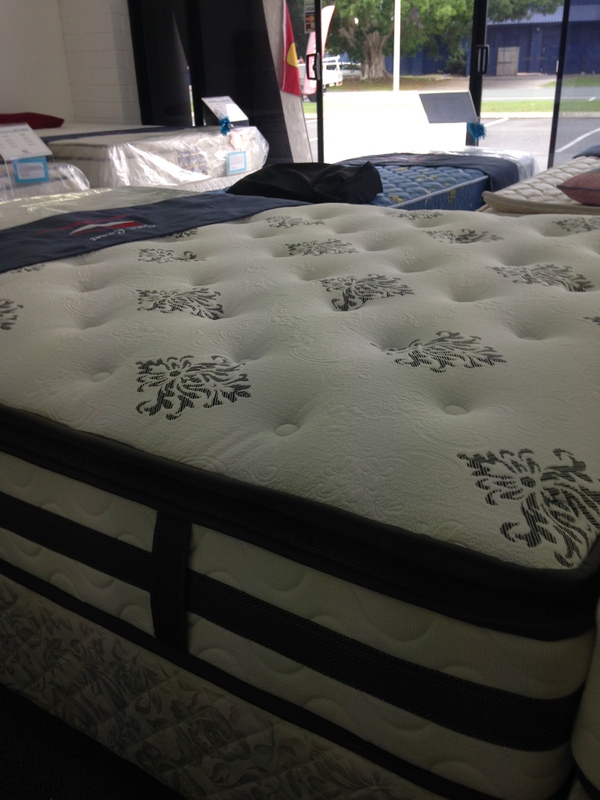 Provides a great comfortable night’s sleep. 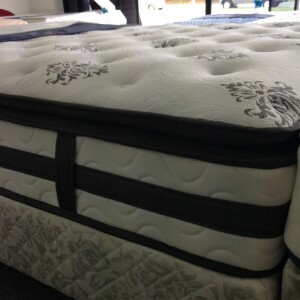 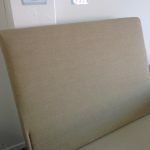 Designed for those wanting less partner disturbance in a mattress with a medium feel . 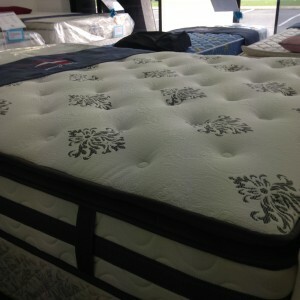 Priced at almost 1/2 as those similar mattresses being provided by the majors. 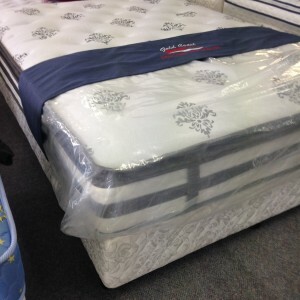 Comes with a 5 year warranty.